Bronisława Horowitz (born in Kraków on 22 April 1932), daughter of Regina, née Rosner, and Dawid. A prisoner of Nazi German concentration camps at Plaszow, Auschwitz-Birkenau and Brünnlitz, rescued by Oskar Schindler. Niusia, as her family used to call her, lived with her parents in Św. Wawrzyńca Street, in the vicinity of the municipal power plant. Her grandparents Franciszka and Henryk Rosner resided nearby, in Berka Joselewicza Street. Henryk Rosner was a well-known violinist; he had a band (Krakowska Orkiestra Salonowa) with three of his five sons among the members. 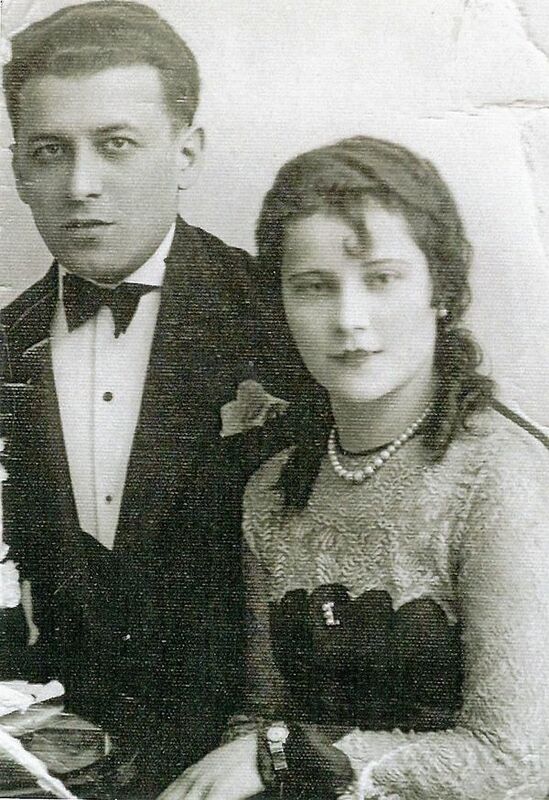 Sara and Szachne Horowitz, Niusia’s paternal grandparents, lived in Podgórze; Szachne was a typesetter at the printing house of the Ilustrowany Kurier Codzienny publishing company based at the Palace of the Press in Kraków. 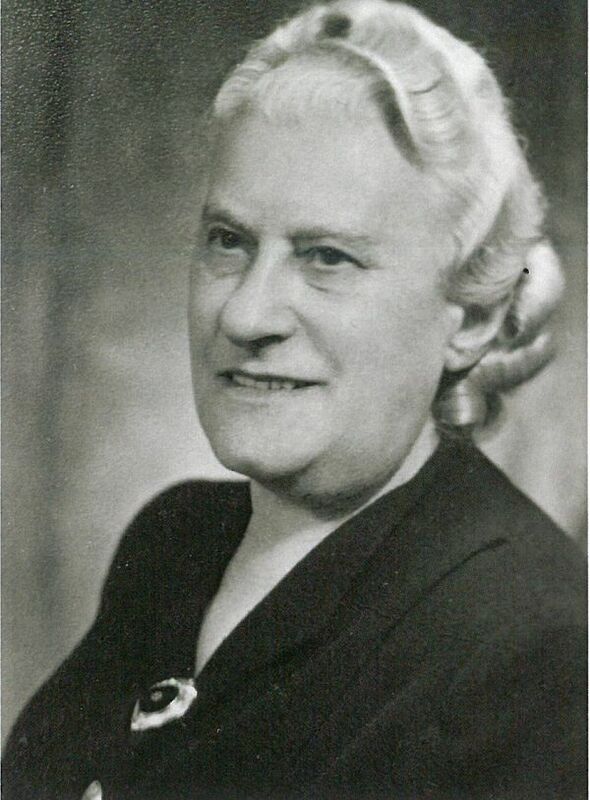 Prior to the war and for a short time during the occupation, Dolek, Niusia’s father, worked as an accountant for Zenit, a company trading in technical materials, and Niusia’s mother, Regina, was a dressmaker. 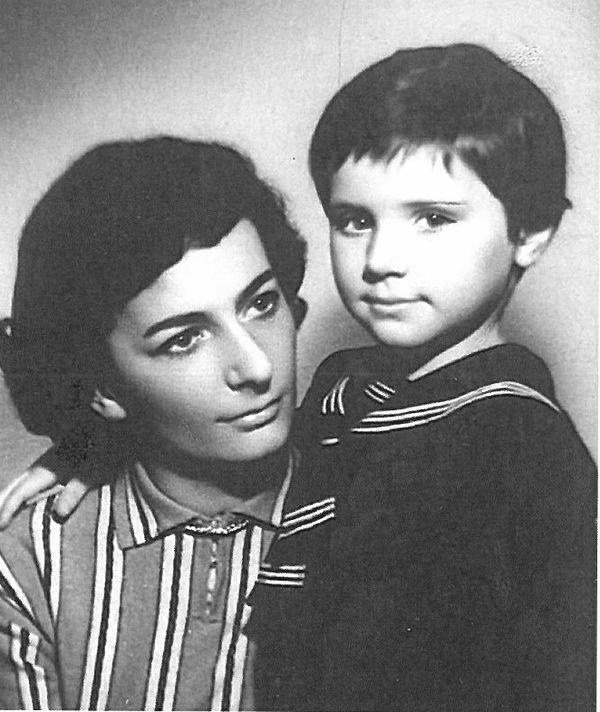 The family expanded soon – Niusia’s brother, Ryszard, was born on 5 May 1939. 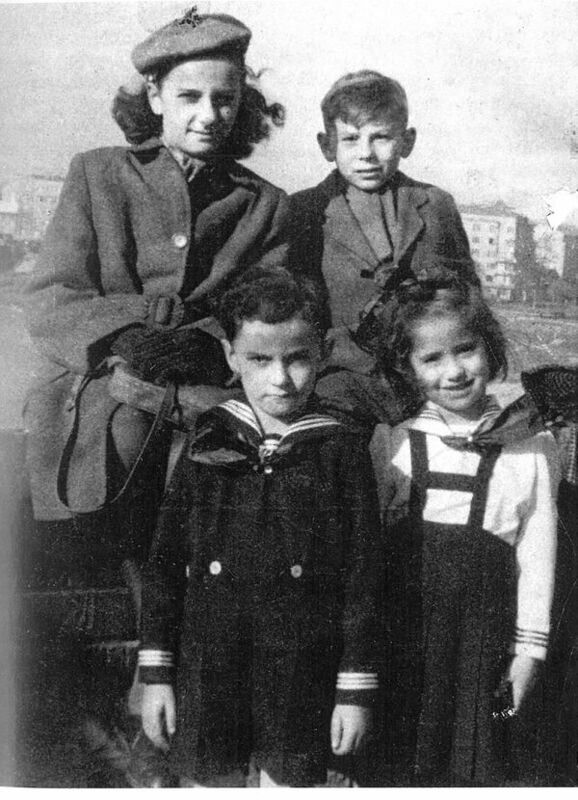 In September, when she was about to start primary school, the war broke out and the family with the grandparents, uncle Edmund Horowitz, his wife Roma and daughter Halinka evacuated to the east, leaving behind several-month-old Ryszard, who stayed in Kraków in the care of his nanny, Antosia Strózik. They went as far as the town of Janów Lubelski but returned to Kraków after the USSR invaded Poland on 17 September 1939. 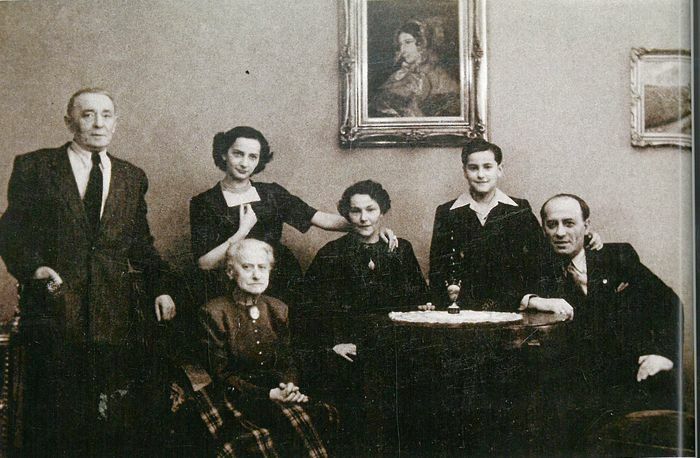 It was in March 1941 that the Germans established a ghetto for Jews in Podgórze, and Niusia’s parents were permitted to continue living in the area. At first they dwelled at her grandparents’ in Limanowskiego Street in Podgórze, and then moved to a place in Rynek Podgórski. Niusia reminisced, ‘In the ghetto my parents were assigned duties at Luftgau in Kopernika Street. I was granted Ersatz [permission – editor’s note] and left to work with my parents.’ During the displacement operation in June 1942, Niusia’s grandfather Henryk and grandmother Franciszka Rosner were deported to the German extermination camp in Bełżec, where they were executed. Dolek and Regina decided to rescue their children by sending them to Bochnia along with their cousin Olek Horowitz (son of Edmund – Dolek’s brother). Accompanied by her three-year-old brother and eight-year-old cousin Olek, Niusia left the ghetto shortly before the displacement in October 1942. All three of them got to Św. Gertrudy Street, where Neuman, their parents’ acquaintance, resided under an assumed “Aryan” identity. He drove them to their uncle Mundek in Bochnia. Niusia took up jobs in craftsmen’s workshops on day and night shifts. In early August 1943, right before the ghetto in Bochnia was liquidated, the uncle, who was an odeman there (member of Jüdischer Ordnungsdienst, as was Jewish police service colloquially named), transported the children to Plaszow camp where their parents had already been imprisoned from October 1942. She was employed in the brush-making workshop there. Numerous factors contributed to Niusia’s survival in the camp; apart from her mother’s care and endeavours, sheer luck and diamonds, the position of the family in the Plaszow camp was by all means decisive, too. Niusia’s father, Dolek Horowitz, was a kapo (prisoner functionary) at the Central Storehouse, her aunt Manci Rosner performed the function of a block leader at the barrack no. 10, and the Rosner uncles – the musicians – were made to play for Amon Göth, the camp commandant, in his villa. It must have been under such circumstances that they crossed paths with Oskar Schindler, who promised to help them. Niusia and her mother spent a few weeks working for the Deutsche Emalienwaren Fabrik (DEF), where they were polishing cartridge cases. 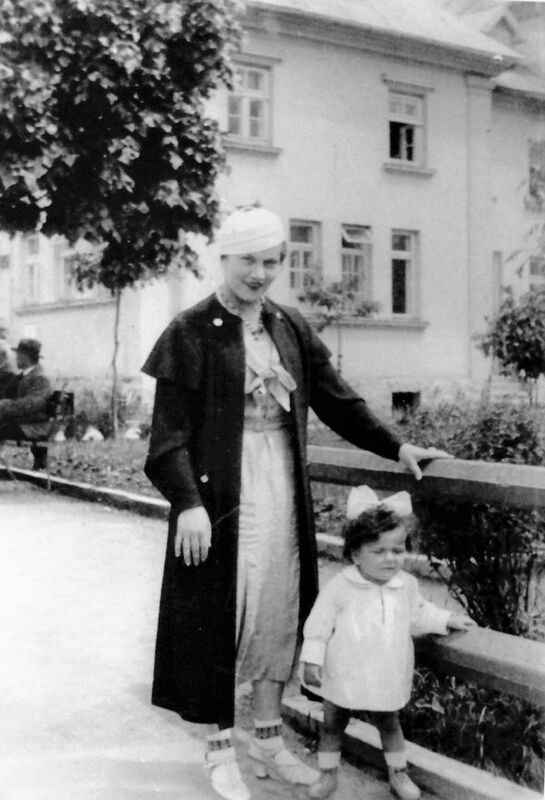 On 21 October, with her mother, grandmother, three aunts and a cousin, she was evacuated through KL Auschwitz, where the women were kept for three weeks, to AL Brünnlitz; however, Niusia did not reunite with her father or brother there, since they had been sent to KL Auschwitz along with several other children with their fathers from AL Brünnlitz. A few years after the war, Niusia recalled, ‘Throughout our stay in Auschwitz we had no idea they were in the same labour camp… When in Brünnlitz, we lived in constant fear for my father and brother. We were sure they were going to be executed in Auschwitz. In Brünnlitz I operated a machine that was four times as big as me. I spent three weeks in hospital due to appendicitis. It was only thanks to better conditions than in other camps that I managed to survive. After the liberation we returned to Kraków to find my little brother in a children’s home. During the liquidation of the Auschwitz camp my daddy was sent to Gusen, and my brother was left [in KL Auschwitz – editor’s note]. He was taken care of by Romek Günz from Kraków. After the liberation, he was brought to Kraków by the Soviets. 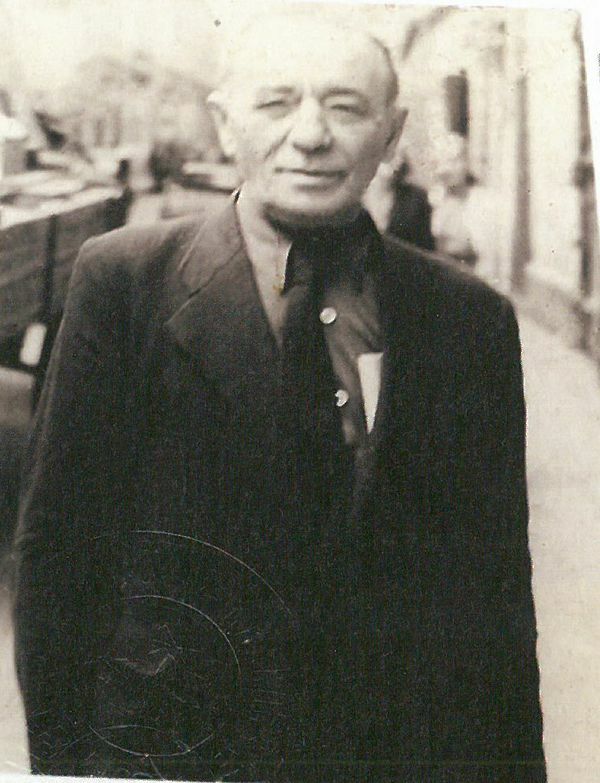 Three months afterwards, my daddy came back in a pitiful condition’ (account given by Bronisława Horowitz for the Jewish Historical Institute in Warsaw). Niusia Horowitz returned to Kraków, became a certified beautician, started a family in 1955 by getting married to Tadeusz Karkulski, a medical doctor, and gave birth to a daughter, named Magdalena, in the following year. Niusia Horowitz-Karakulska has two grandchildren and two great-grandchildren. Her parents migrated to Vienna in the late 1960’s. For almost 50 years Niusia Horowitz-Karakulska did not tell anyone about her wartime experiences. That situation changed notably in 1992−1993, when she was invited to join the team of consultants during the making of Steven Spielberg’s Schindler’s List. She has often participated in meetings as a witness to history ever since. In order to preserve the memory of the thousands of nameless heroes who fought for dignity and Poland’s independence, we have created a project called Save from Being Forgotten. A video record of the memories of the people of Kraków about their lives between 1939 – 1956. That’s our mission and their duty – to tell new generations about our common past. The project was co­financed by the Museum of Polish History in Warsaw under the Patriotism of Tomorrow programme.